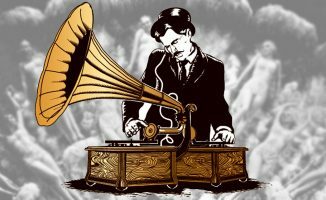 We round up other fun bits and pieces that we found on the BPM|PRO 2016 floor in this article. 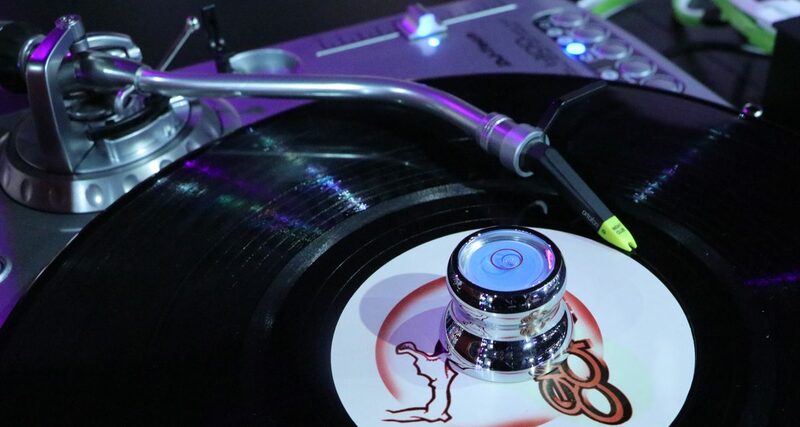 If you like DJing with vinyl 45s, we spotted this cool little adapter – what you do is you place it on top of your turntable’s spindle so you can play a 45 record (they have larger centre holes than normal records, for those of you who aren’t familiar). What’s neat about it is that it comes with a gauge at the top of the adapter which tells you if your player’s on a level surface or not. 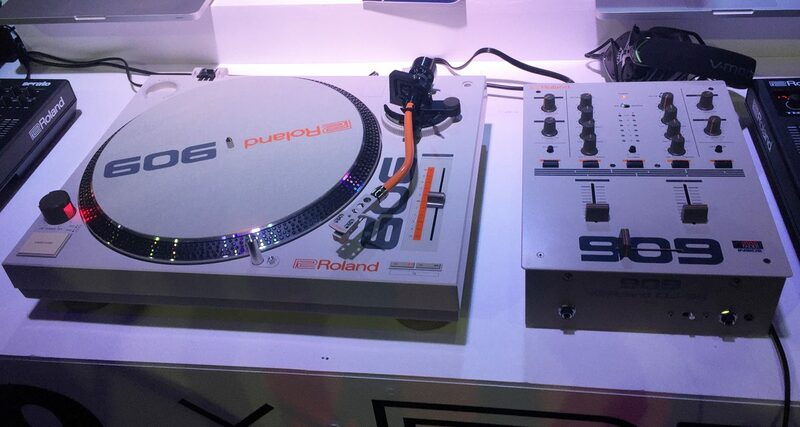 We wrote about this scratch DJ pairing, and while there’s nothing new about it, the turntable and mixer combo could appeal to die hard Roland TR-909 fans since it carries the legendary drum machine’s colourway. 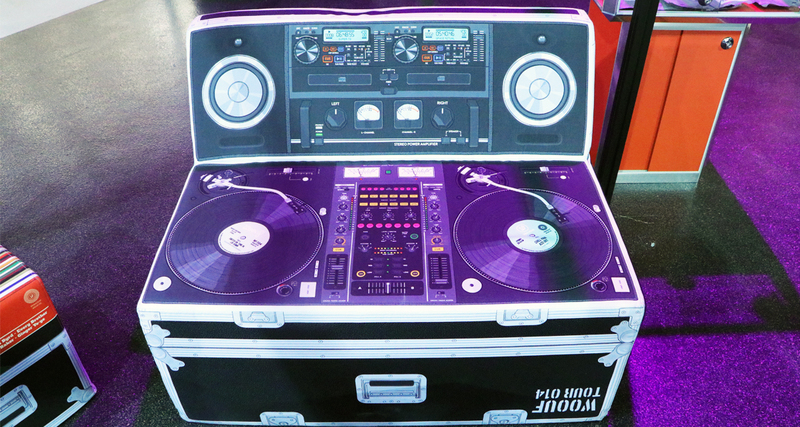 UDG has a new line of flight cases out with a cool exterior, and the one we spotted at the stand was for Pioneer DJ’s former flagship mixer. 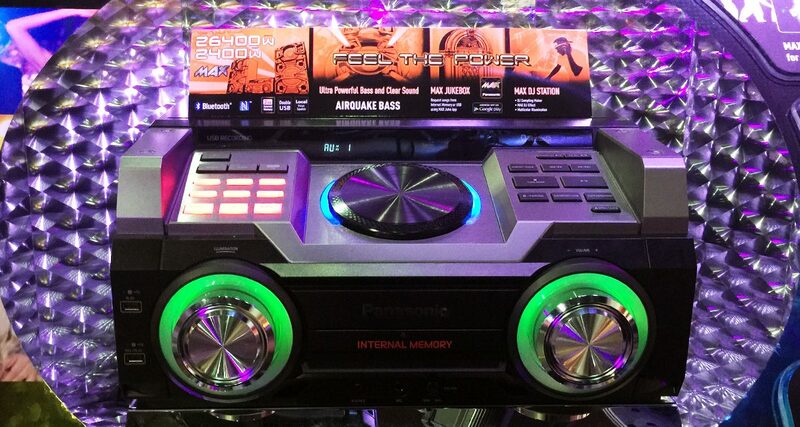 The Panasonic Airquake Bass is a Bluetooth boombox that comes with USB inputs for plugging in thumb drives filled with music, as well as 2GBs of internal memory for storing songs that you can play via a smartphone app. It’s got a “jogwheel” on top of the unit that lets you add “scratch” and sound FX to whatever’s pumping out of the system. 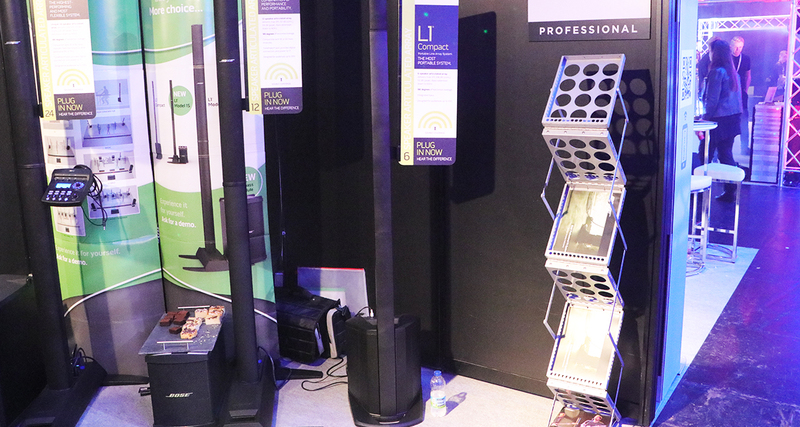 Gimmicky, but if you must have a DJ-related speaker for your living room, this is one to consider. 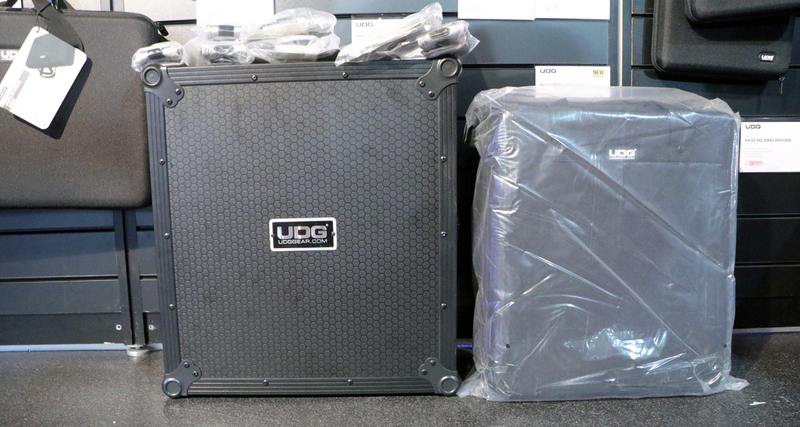 Zippered clamshell cases for new gear that came out in 2016 were also on display at the UDG stand. 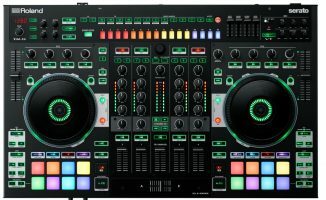 We just reviewed the Mixars Duo two-channel Serato DJ battle mixer, and then we saw this other scratch mixer from the company. 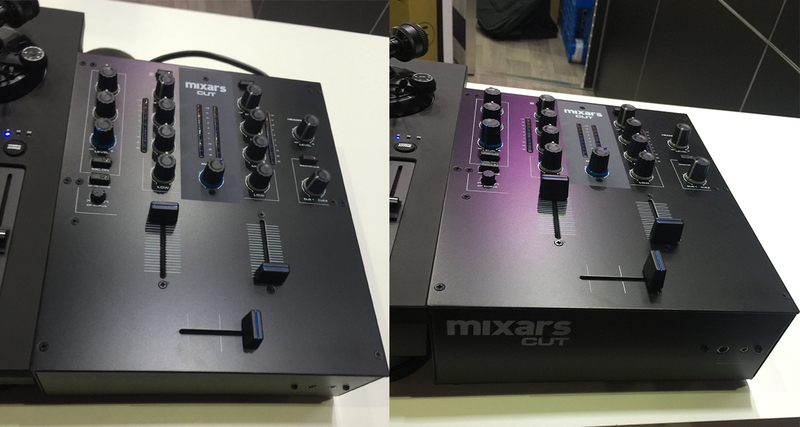 The Mixars Cut is an affordable analogue scratch mixer with a Mini Innofader, a three-band EQ, and a mic input, but this time without a USB sound card built-in. It clocks in at just under US$249. 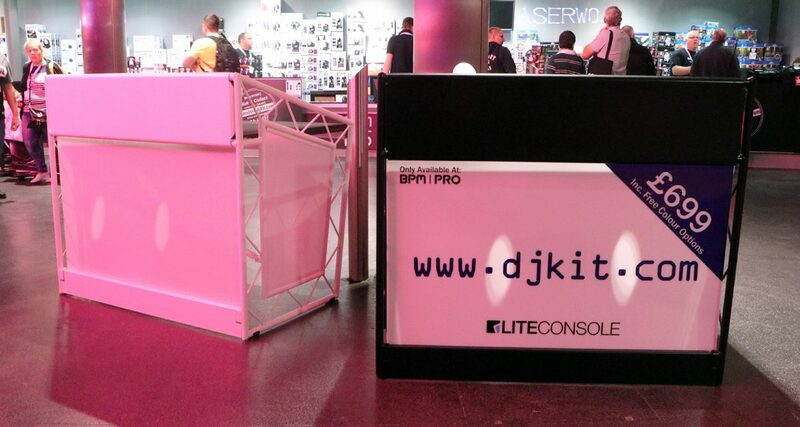 There were various LiteConsole models on display at this year’s show, and we think they’d appeal to mobile DJs looking for a professional, portable booth that’s easy to set up and strike down night after night. 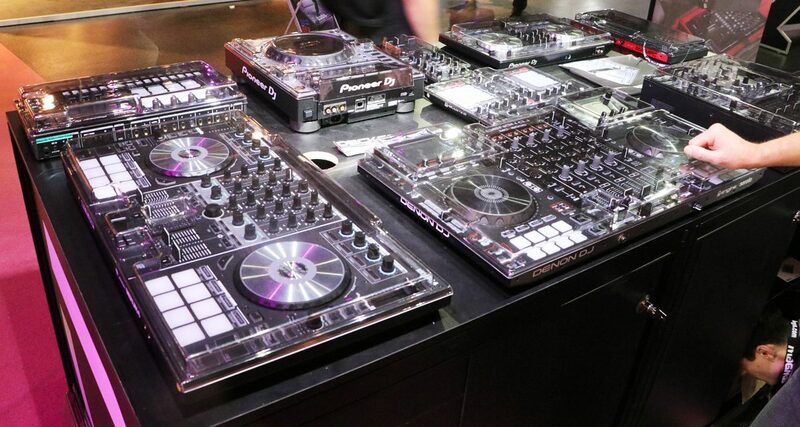 No DJ show would be complete without a plethora of new Decksaver covers. 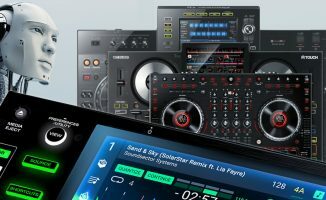 The company has got new pieces for DJ and production gear like the Denon DJ MCX8000, the new Korg Electribe models, the Pioneer DJ Toraiz SP-16 sampler, and more. 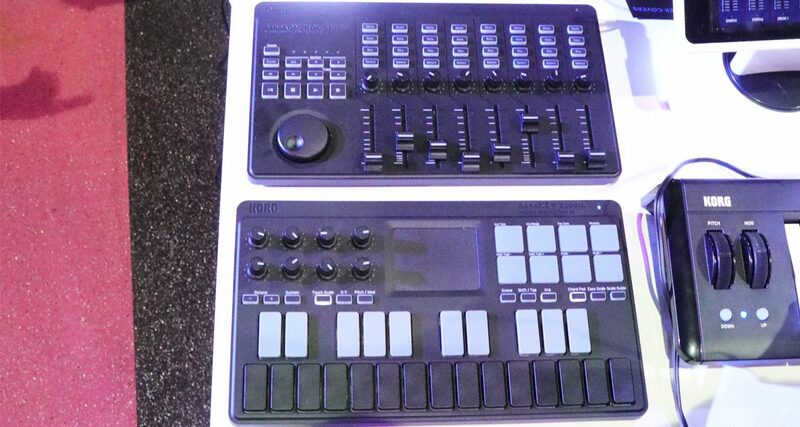 We spotted two new pieces of production gear at the Korg stand. 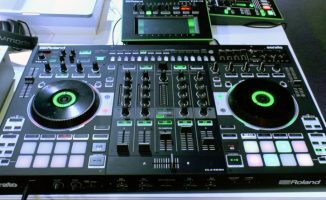 The Nanocontrol Studio has eight faders, knobs, and a rotary scrub control for navigating your digital audio workstation. The Nanokey Studio is a two-octave controller with a touch pad, eight drum pads, and eight knobs for taking control of soft synths and plugins. 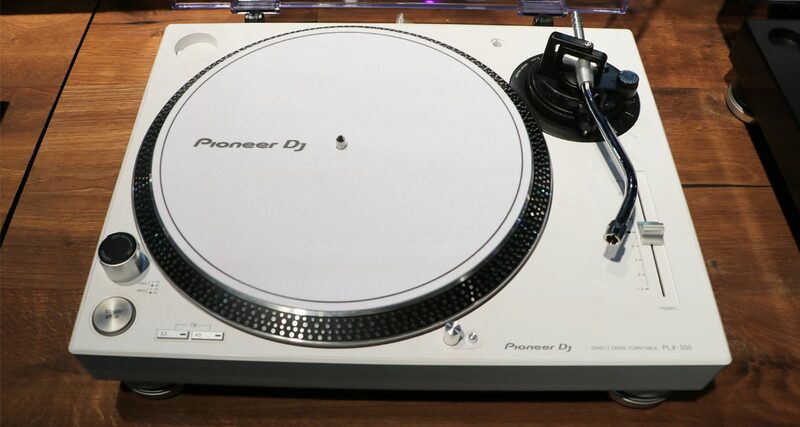 Pioneer DJ’s new PLX-500 turntable comes with a USB output for ripping vinyl straight to your laptop. It’s lighter than its big brother the PLX-1000, and comes in at around half the price as well. 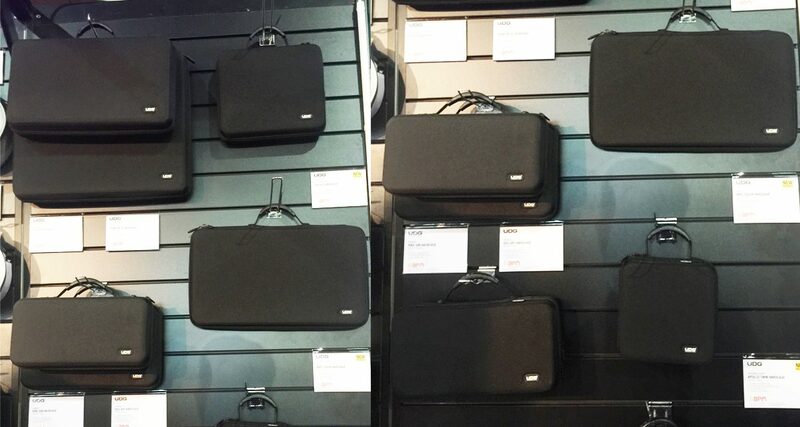 The Bose L1 is a portable, slim PA speaker and subwoofer system that fits in the back of your car and is easy to assemble and strike down, especially if you do all the setting up yourself. What else did we miss? 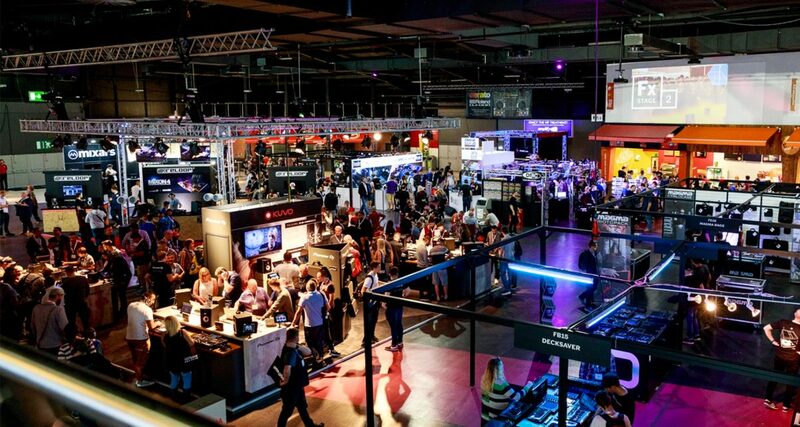 Did you spot something that would be of interest to our community? Let us know in the comments below, we’d love to know!